Pokai Bay Beach is a 15-acre beach park between Wai'anae and Kane'ilio Point on the west shore of Oahu. 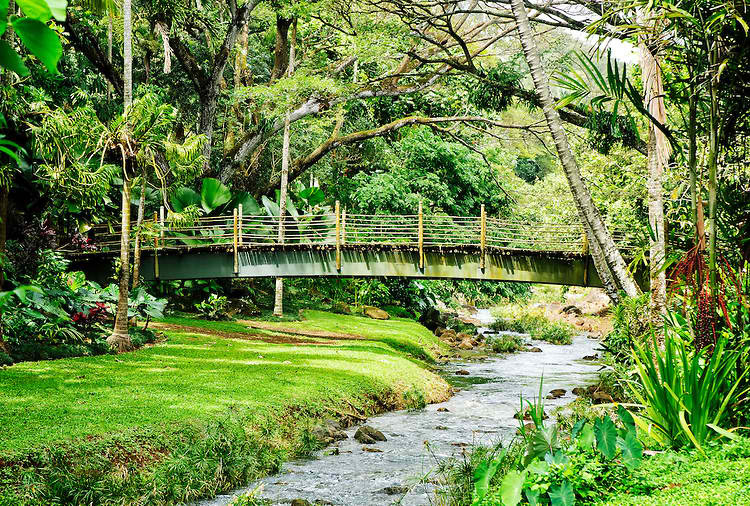 The bay is named after the Hawaiian chief Pokai, who is said to have brought the first coconut palm tree to Hawaii. A coconut grove, called Ka Uluniu o Pokai, used to line the backshore. A breakwater offshore protects the beach from ocean swells even during the months of rough surf, which makes for excellent swimming conditions. In fact, the calm waters earned the beach the reputation of being the most protected beach on the island's the leeward coast. When other west shore beaches are experiencing strong surf and dangerous conditions, Pokai Bay Beach remains calm and safe. The beach can get crowded during weekends as the calm waters attract a lot of families with young children as well as novice swimmers. A wide reef in the middle of the bay is teeming with corals and tropical fish which makes the spot great for snorkeling. The long stretch of fine white sand is ideal for sunbathing while the numerous palm trees provide shady spots excellent for reading a book, picnics or simply enjoying the spectacular mountain and ocean views. Canoeing is also popular here. 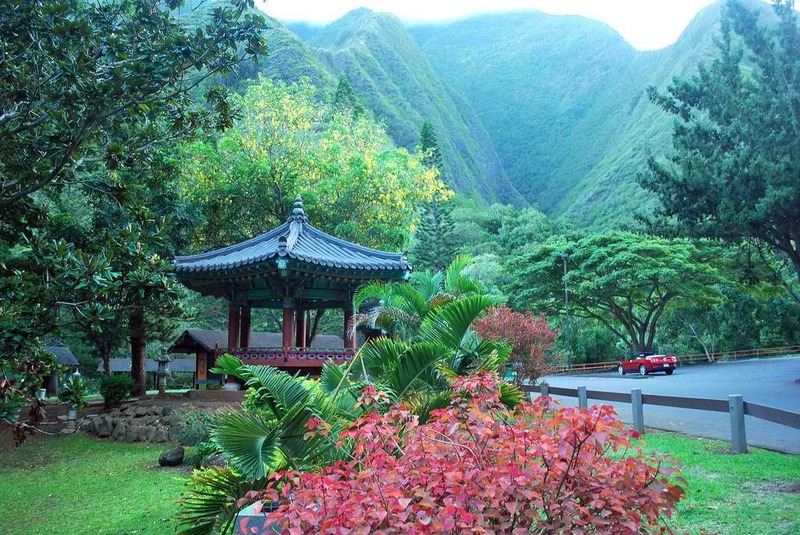 There are picnic facilities, barbeque grills, children's playground, restrooms, and showers. Lifeguards are also on duty. 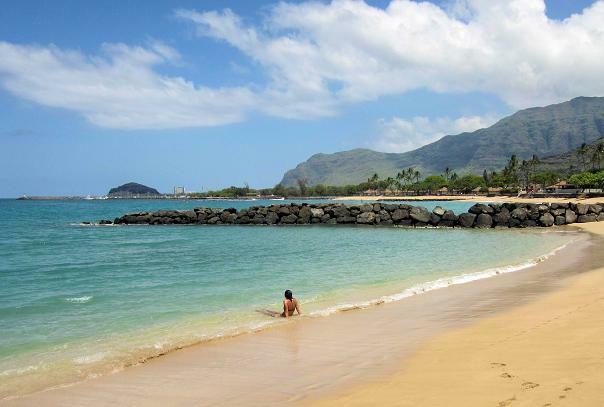 Pokai Bay Beach is located at 85-037 Waianae Valley Road off Farrington Highway.